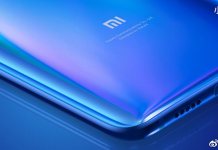 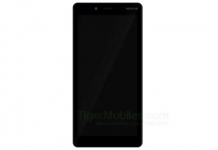 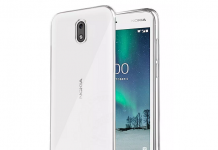 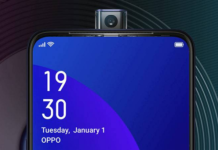 Last year we had seen all brands trying to minimize the screen-to-body ratio and going for completely bezel-less display, and for this they are coming up with all new design and ideas, and last year we had seen some slider smartphones like Xiaomi Mi Mix, or smartphones with pop-up selfie camera smartphones like Vivo V15 Pro or Oppo F11 Pro, but pop-up camera are the hit, but till the date we have seen same pop-up camera across all smartphone, but it seems Oppo is trying to do something new or I would say weird. 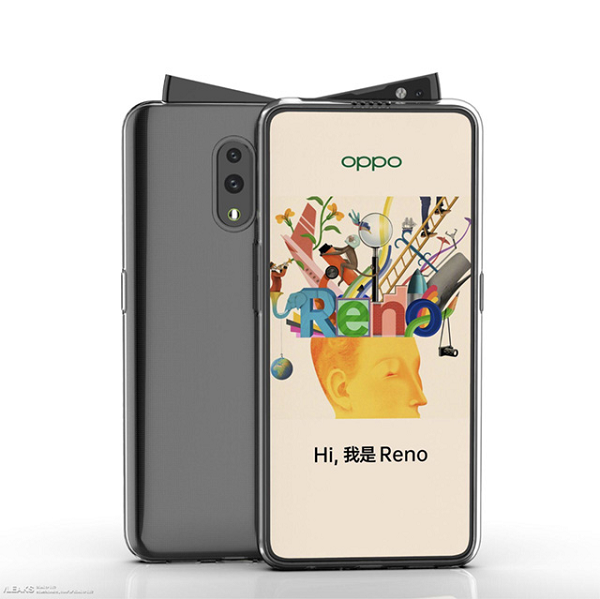 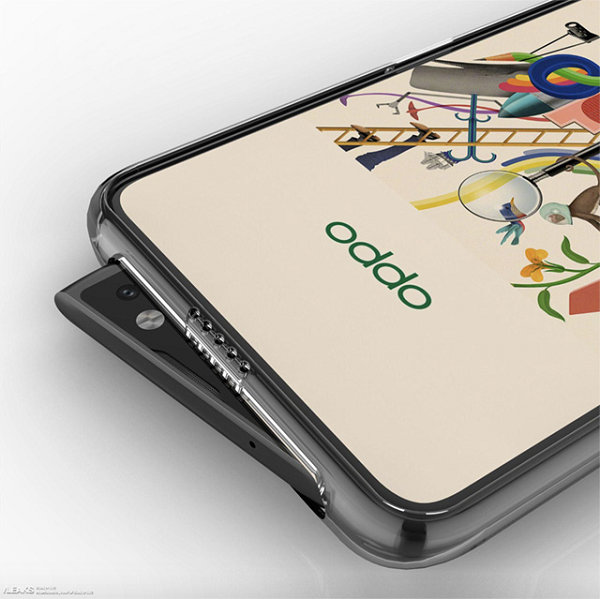 As per the new leak, a render of upcoming Oppo Reno has surfaced internet and at first it looks like a regular smartphone which we had seen in past, but as soon as selfie camera pop-up, you will be amazed or shocked :P.
If you take a look into the leak image then you will find that selfie camera here is not the regular one, instead it is a weird pop-up camera which is triangular in shape. 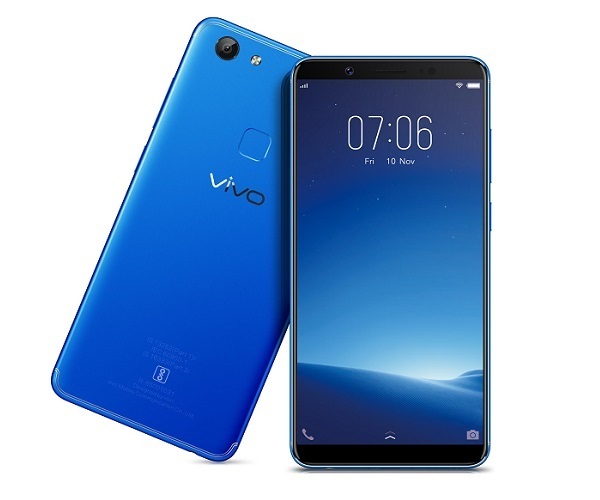 Its weird and if you take selfie with this smartphone then you will surely attract eye balls of people surrounding you all due to its unusual look. 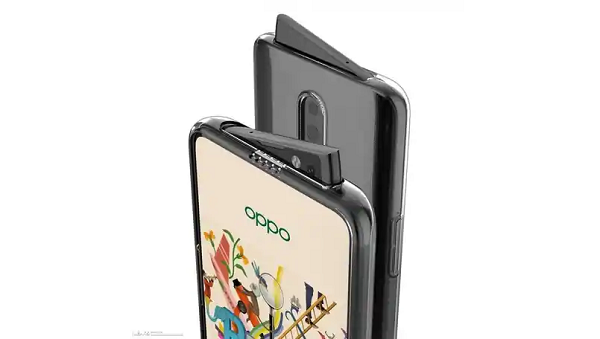 But we can seethe logic behind this implementation or for this new design from Oppo, it seems to less fragile than the pop-up cameras we have seen so far, and it will be more stable as well. 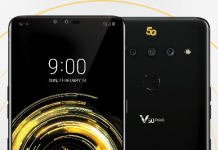 Its too early to comment on this device and as these are very early leaks, so we will suggest you to take them as pinch of salt, but yes Slashleaks has managed to get a hands on video of this smartphone which shows this tilted selfie pop-up camera in action. 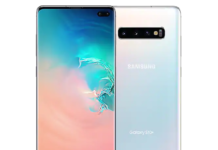 Do let us know what you think of this pop-up camera, is it weird or it will be more stable than the regular pop-up cameras we have seen so far.